This curriculum is designed for those who already have some training or experiential background in individual and/or group crisis intervention, and want to gain a criminal justice perspective on crisis. 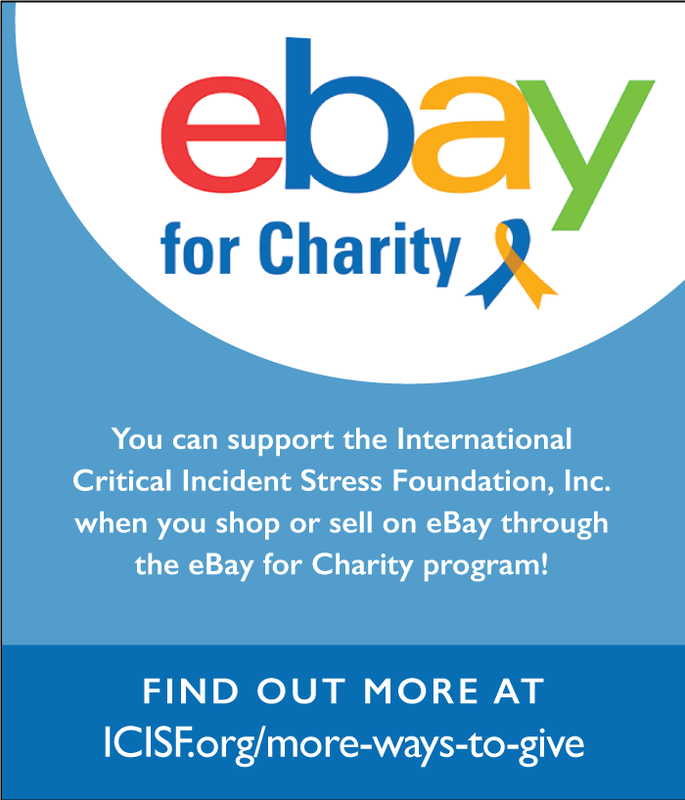 ICISF recognizes that many crisis interveners encounter crime victims in the course of their individual work and in their work as members of CISM teams. This course is designed for all CISM practitioners and will enable them to make appropriate referrals to both community- and system-based crime victim assistance programs once initial crisis intervention has been provided. Completion of “Working With Victims of Individual and Mass Crimes” and receipt of a certificate indicating full attendance (14 Contact Hours) qualifies as a class in ICISF’s Certificate of Specialized Training Program.